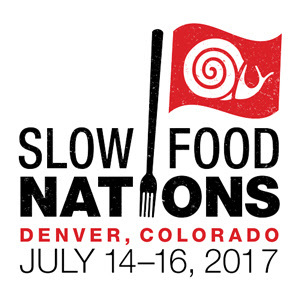 Delegate Registration for Slow Food Nations is now open. Before the Slow Food Festival opens to the general public on July 15 in Denver, CO, 400 delegates from around the world will meet for a summit of delegates on July 14. Delegates meet with each other, connect, discuss the needs in their countries, and “shape the future of Slow Food.” Delegate tickets are $200 for Slow Food members and $25o for others, but scholarships might be available based on need.